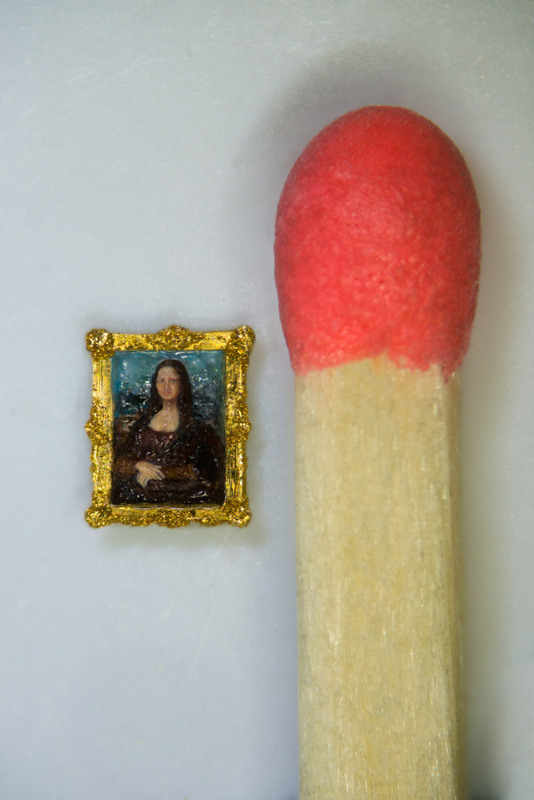 VeryFirstTo exclusively announces Mona Lisa: Secret In The Eye. 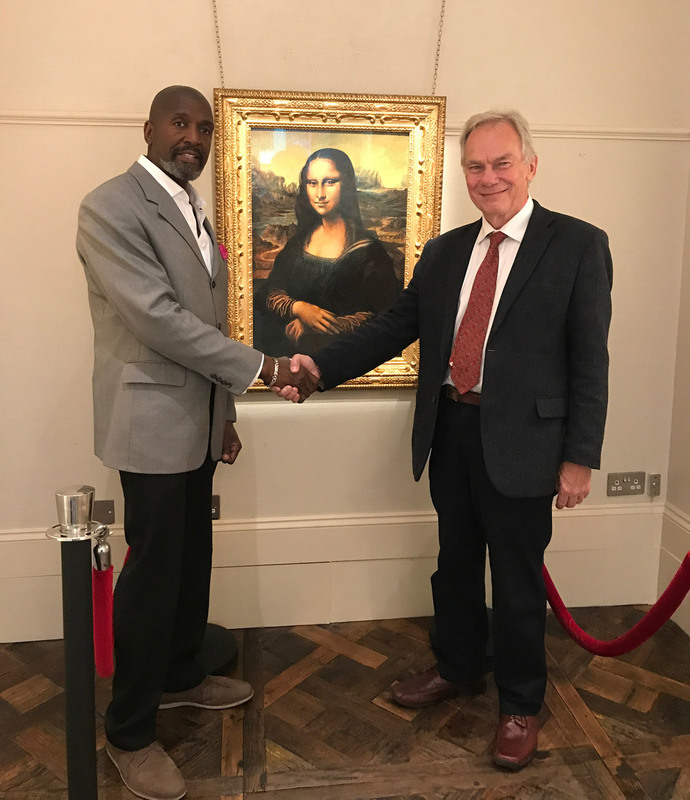 Thanks to the most remarkable artist collaboration of the decade between world renowned art forger John Myatt and Willard Wigan the greatest living micro sculptor, we and Trinity House are exclusively offering for sale a stunning identical forgery of the Mona Lisa with a version, the size of a full stop, in her eye. 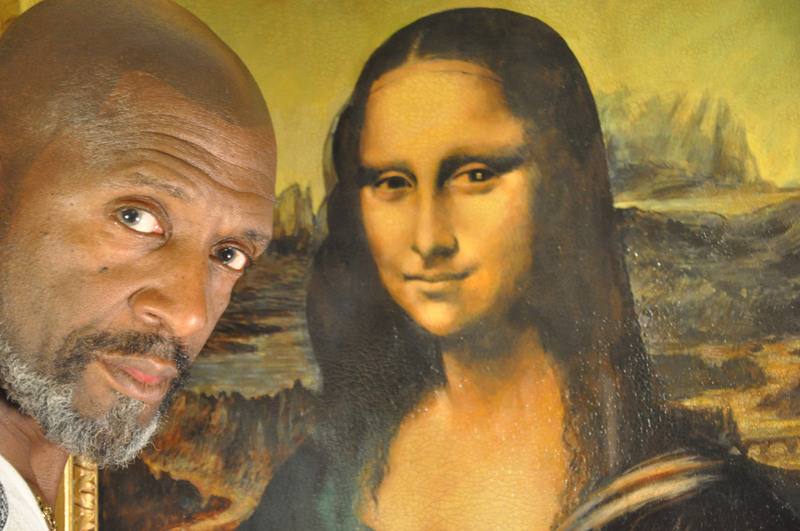 They had never met, yet reports of a secret code being discovered in the eyes of the world’s most famous painting, simultaneously ignited the imagination of two audacious artists and marked the start of the journey that has resulted in the most remarkable artist collaboration of the decade. 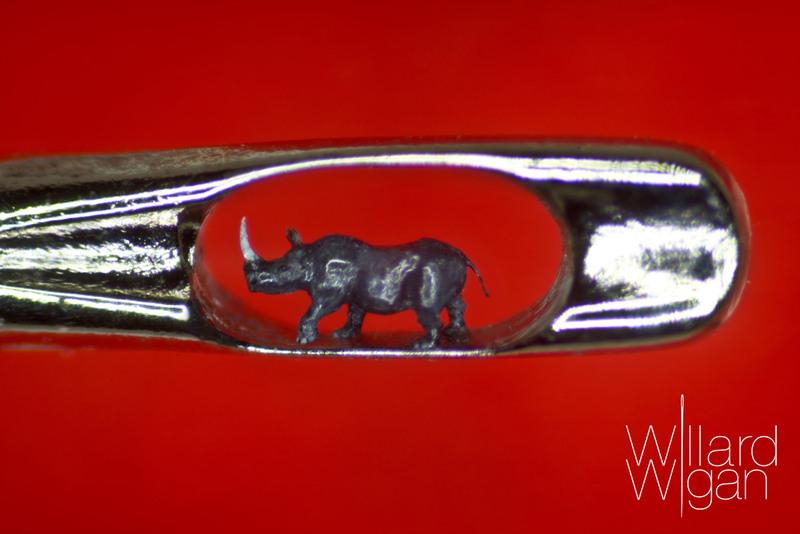 Hailed as ‘the world’s finest living art forger’ John Myatt has painted an indistinguishable version of the original Mona Lisa, and ‘the greatest micro sculptor on earth’ Willard Wigan MBE has created its smallest replica that features in her eye – painted with the hair of a fly. 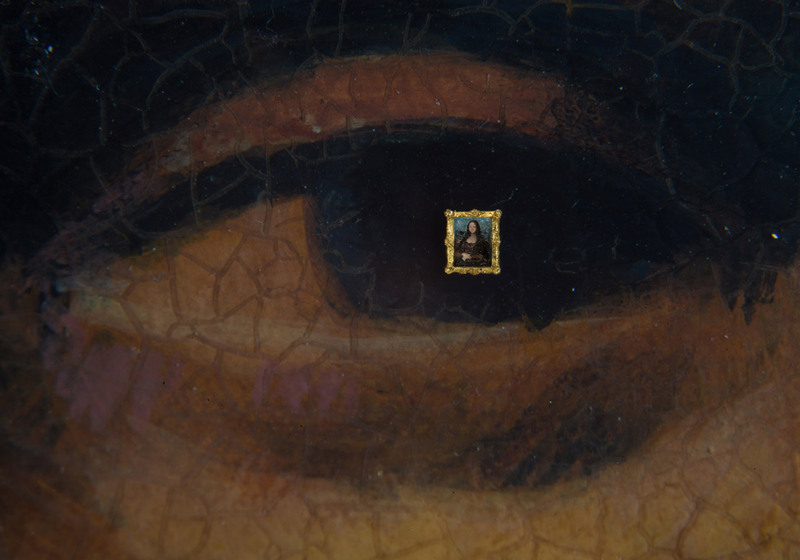 Mona Lisa: Secret In The Eye is available to purchase through VeryFirstTo at £1,000,000 ($1,252,200/ €1,118,000). 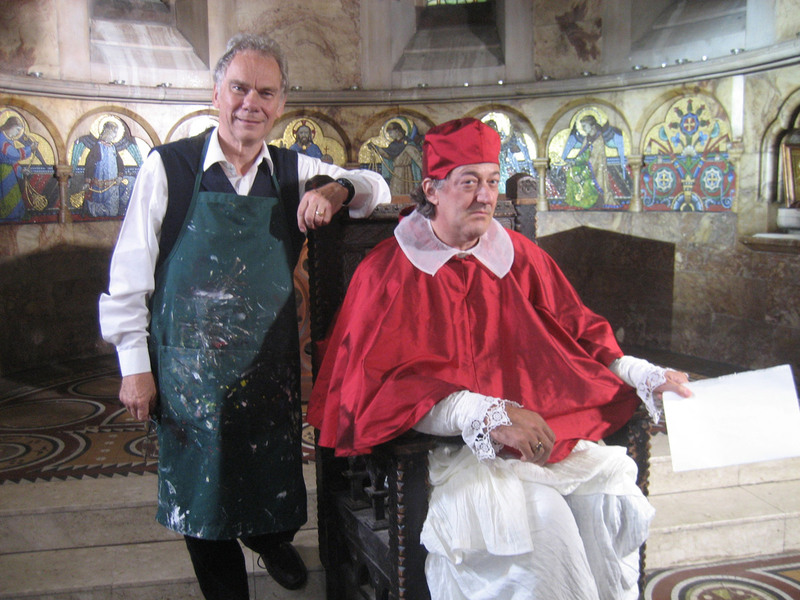 It is also exhibited at, and can be bought through Trinity House Paintings Gallery, London, Mayfair. It will be exhibited in its New York Gallery in the near future.